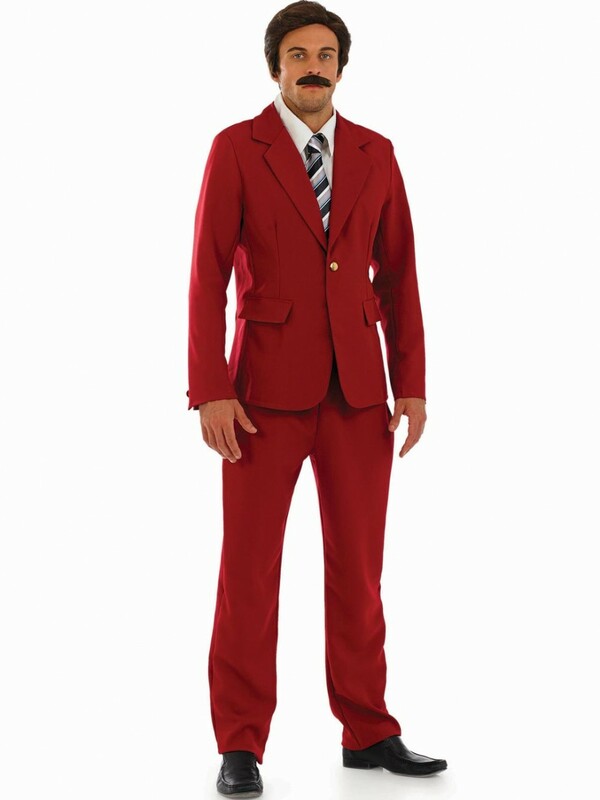 If you’ve ever wanted to take the spotlight as an Anchorman then this Newsreader Costume is a must have! Ideal for Film themes. This Newsreader Costume will instantly transform you into a top Anchorman - ideal for Film or comedy fancy dress themes. The outfit includes; Jacket with shirt insert, Tie and Trousers. The burgundy Jacket has two mock pockets, plain lapels and a gold button fastening on the front. 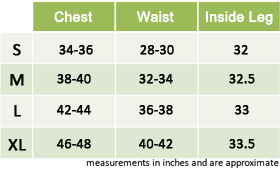 The shirt insert sits underneath the lapel of the jacket for the appearance of a full shirt yet is nice and comfortable to wear. The striped tie fits around the collar and creates a great look. To complete this Newsreader Costume a pair of coordinating burgundy trousers are also included with an elasticated waist for comfort.